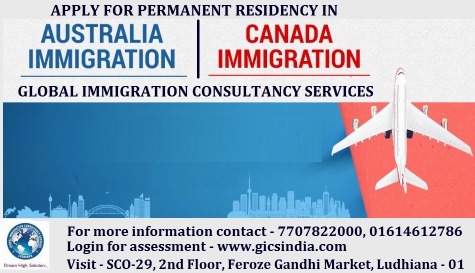 Apply permanent residency for Canada & Australia. 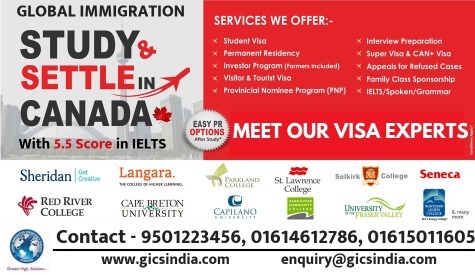 Study or settle in Canada. 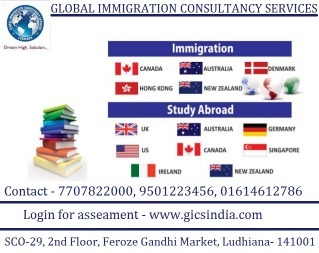 Get actual & genuine guidance country, collage , course & visa services. 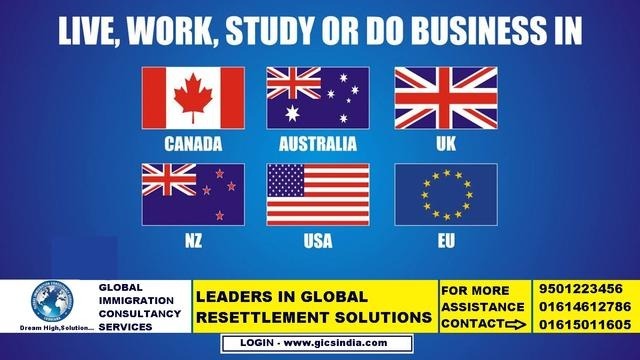 Live, study, work or do business in abroad. 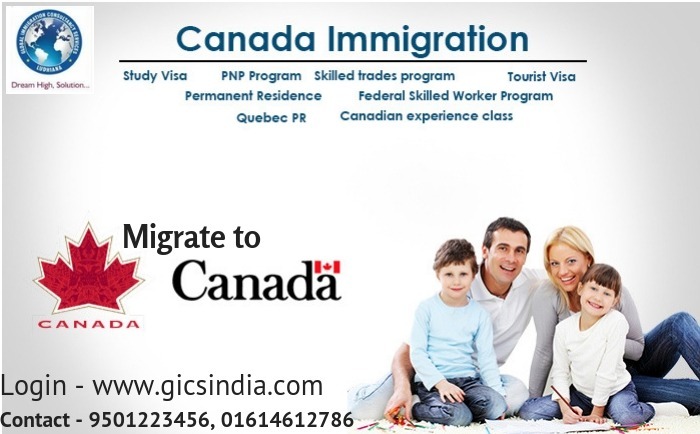 Want to apply Visitor visa for Canada..
Migrate to Canada under Skilled categories & for professionals. 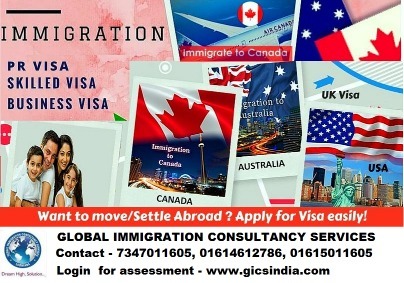 Want services for study visa immigration. 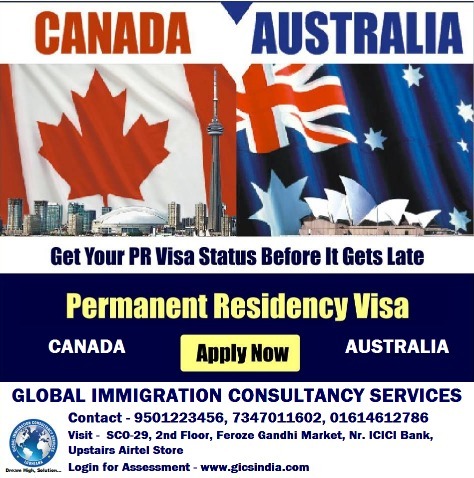 Get your PR visa before getting late. 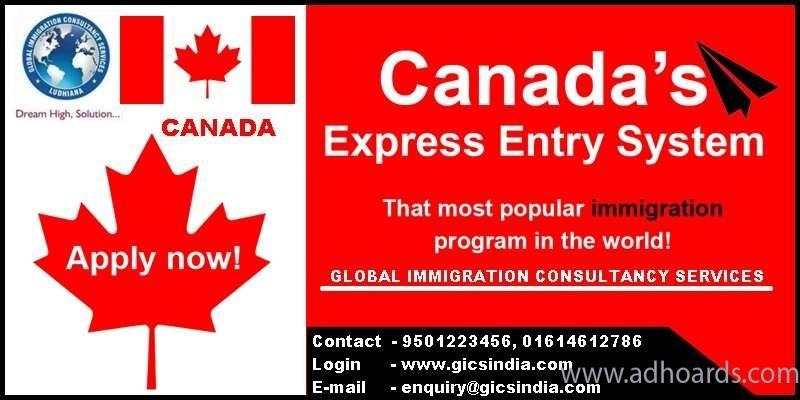 Now its very simple to get Canadian study visa. 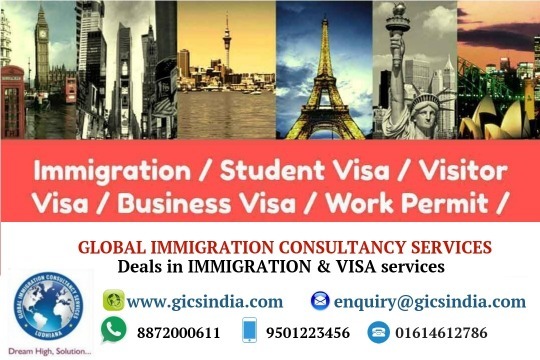 Want study abroad & immigration services. 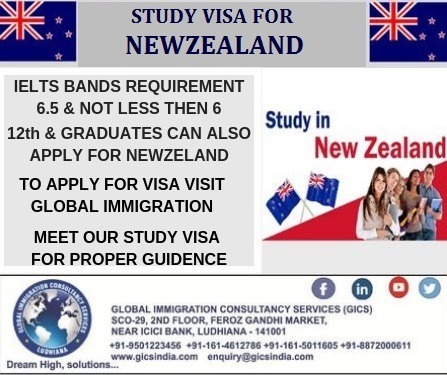 Apply study visa for Newzealand. 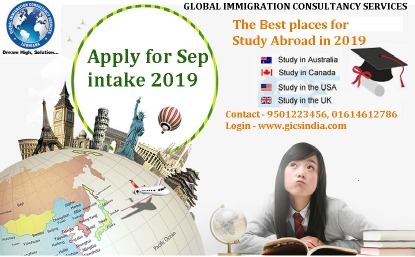 Your dreams to go abroad are just in a touch away. 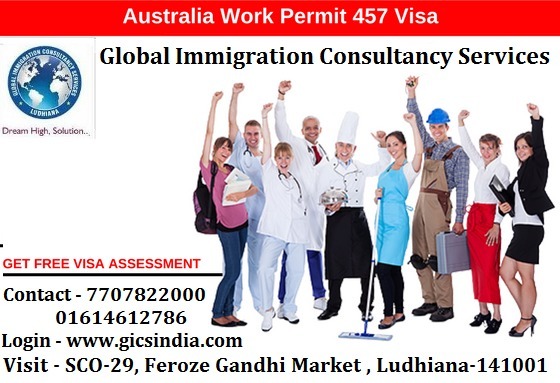 Apply work permit for 457 subclass visa for Australia. 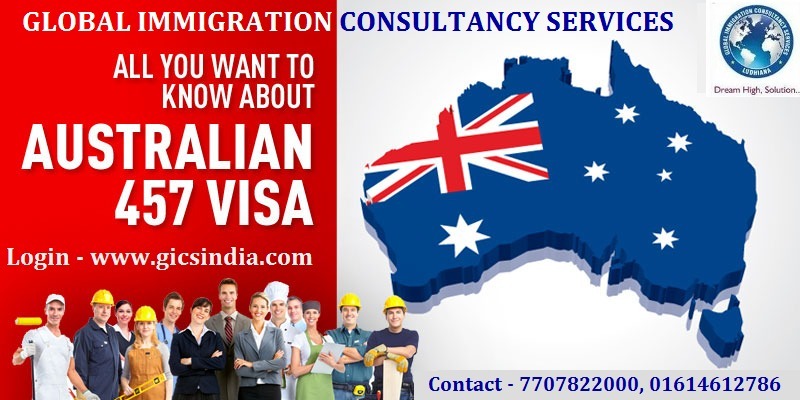 Want to know about 457 Subclass visa for Australia.